Nicola Stäubli – Interview — ligature — Switzerland-based online publication for design, culture and visual creation. Hello Nicola, How are you ? Hello Ligature. I am doing great, thanks. I studied architecture at the Swiss Federal Institute of Technology in Lausanne and Zurich, where I graduated in 2004. 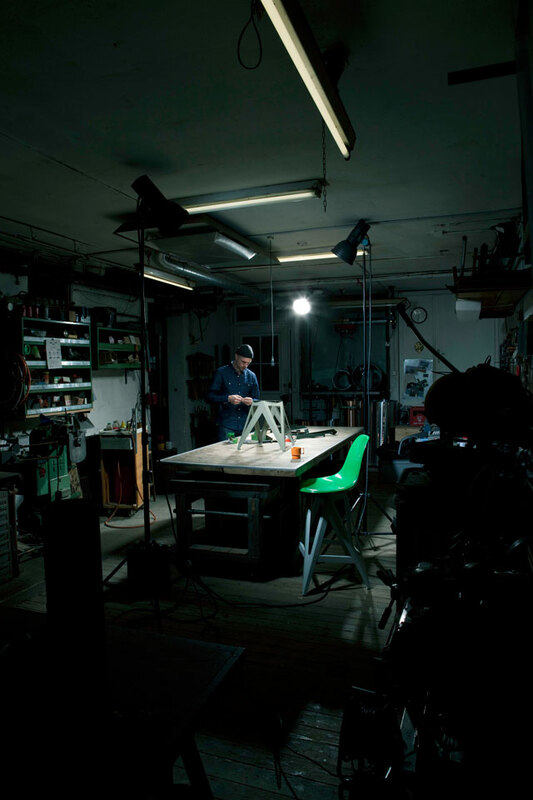 In 2006 I founded my own studio, with a special interest in furniture design. Currently I am working as an independent designer in the fields of product design and scenography and as a project manager for the Bernese Design Foundation (Berner Design Stiftung / Fondation bernoise de design). Where is your studio and what do you like about this place? My studio and my apartment are at the same place, based in the old part of Bern, close to the Aare river. The beautiful thing about it is that all I see through the big window are trees and the river. I appreciate a lot the quiet and central location of it. I am spending part of my time in Zürich so the train has become an extension of my studio. The journey in the train helps to focus since I stay offline. Product design is actually very close to architecture. In both fields the designer/architect has to find the best solution for a given problem. What I like about product design is the immediacy of the work. Certain commissions take only a couple of weeks from the start to the completion whereas in architecture work sequences can be immensely long. In most cases a building is a unicum, a single copy. 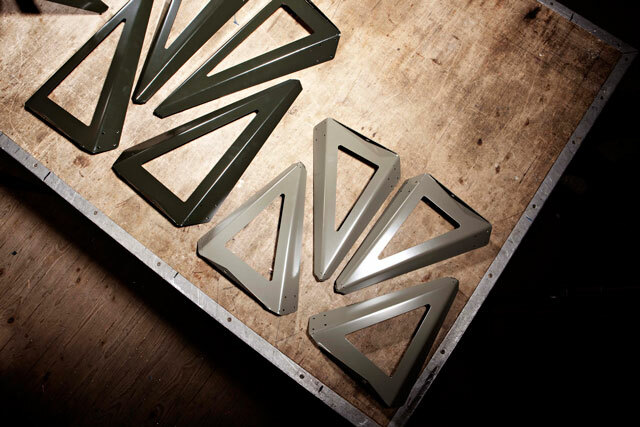 I am intrigued by the framework conditions of industrial manufacturing in product design. I have been always having a much more natural approach to product design than to architecture. I still love architecture, but more as a consumer than as a creator. I am fascinated by anonymous objects that are designed based on the principles of straightforwardness and logic. In Switzerland this is a widespread design approach. My work is definitely influenced by this culture. 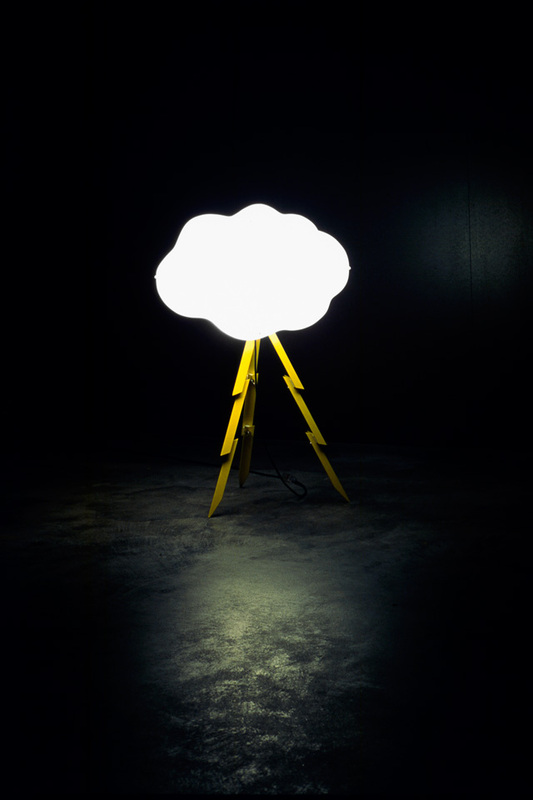 Beyond doubt, the work by Achille Castiglioni has a major impact on my designs. 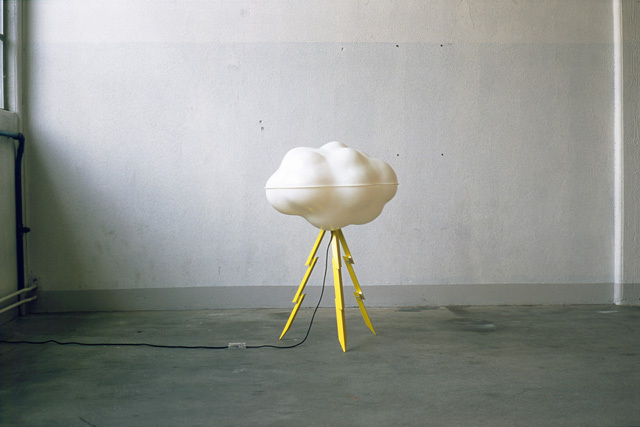 I try to visit the Studio Achille Castiglioni in Milan once every year. 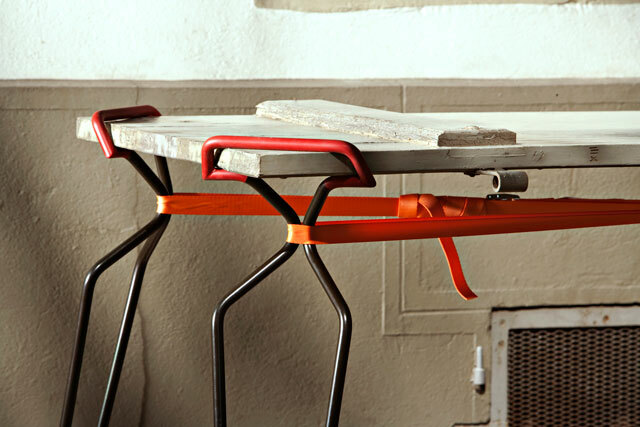 Achille’s designs have this unachieved mix of joy and simplicity that is mind-blowing to me. 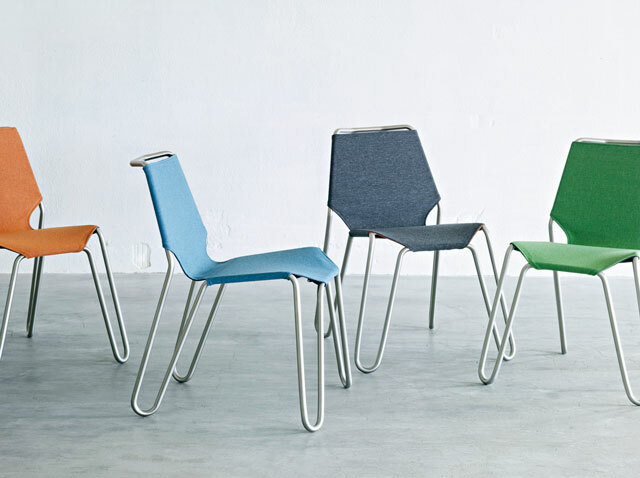 Can you tell us about your modular seating “Reversible”. 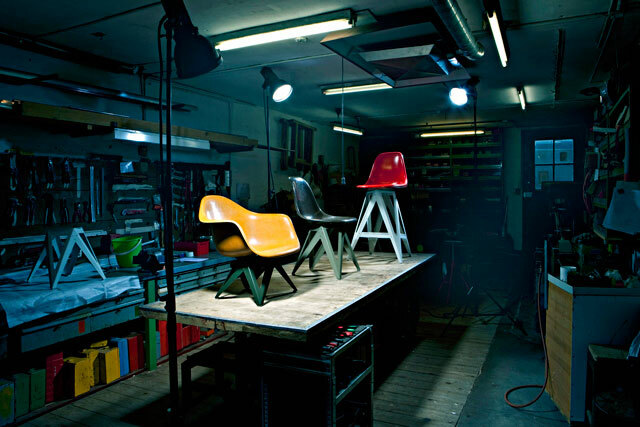 That will be present at the 2012 edition of Design Days? 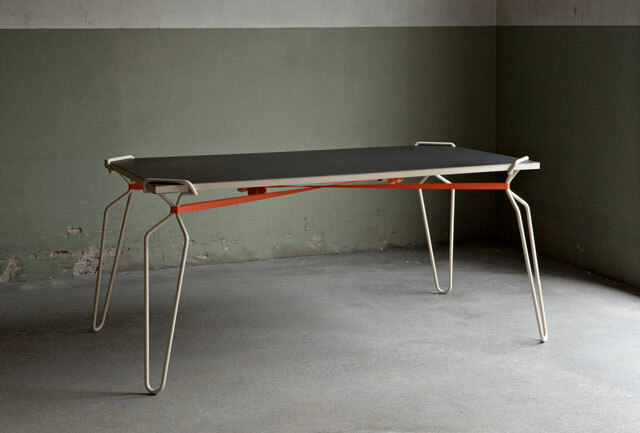 «Reversible» was developed for the Salone Satellite as part of the Milan furniture fair 2011. Salone Satellite is a platform for young furniture designers to promote their work to the manufacturers, to the press and to the public. 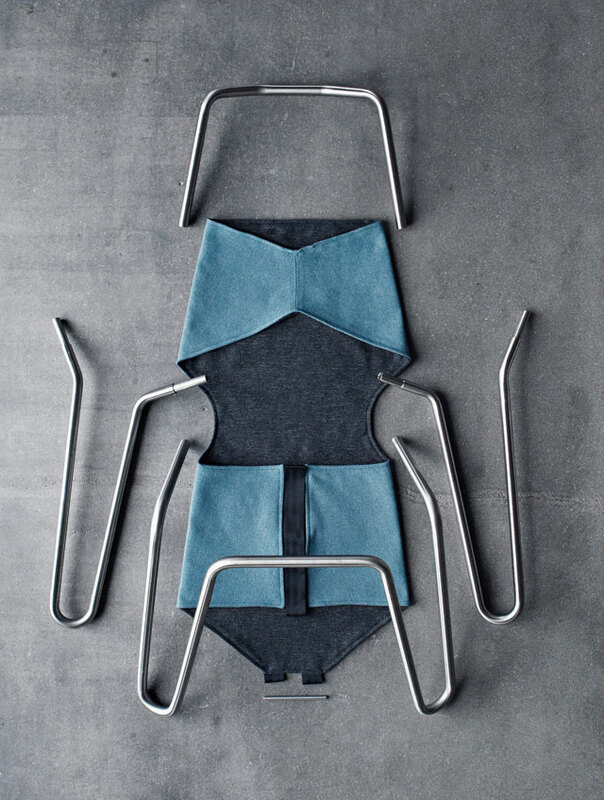 By creating a seat with minimal materials input I was aiming to demonstrate my design approach, which is to create a lot with little: «Reversible» consists of a metal frame and a textile cover. 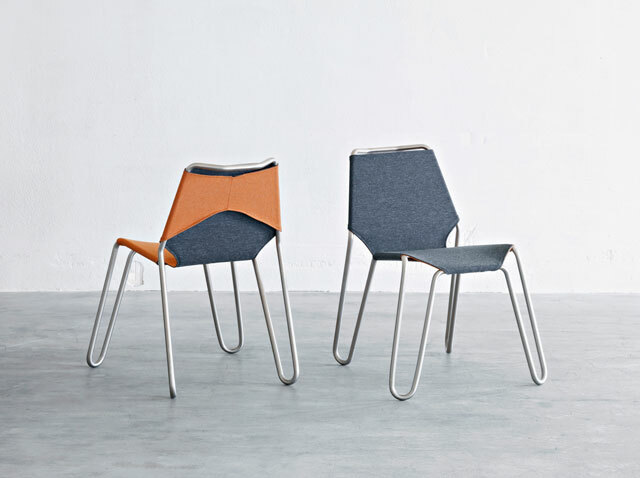 By flipping the rear legs the chair can be transformed to a lounge chair. The reversible cover provides two color variations. As a result, you can build four different objects with the same makings. 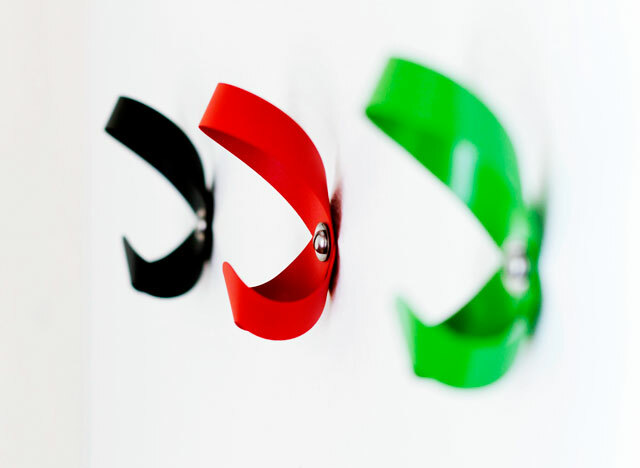 «Reversible» was then nominated for the Design price Switzerland (Design Preis Schweiz). 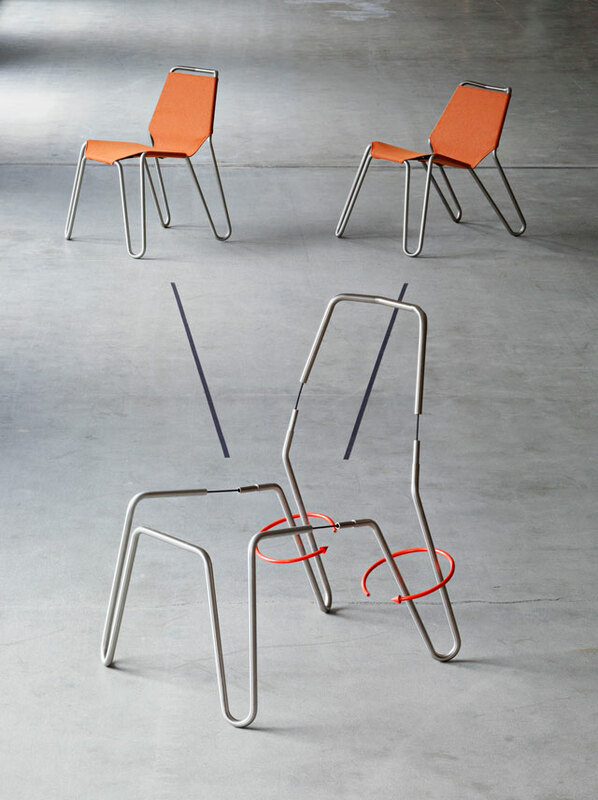 In the meantime I was commissioned by an international furniture label to develop the chair further. Unfortunately, the collaboration has been terminated before we went into production. So I am still looking for manufacturing possibilities. 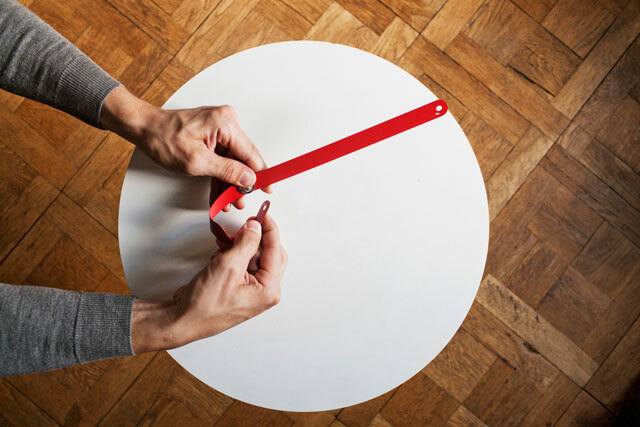 At the moment we face a tipping point in the design world. The big manufacturers are loosing the exclusive control over the furniture industry. New ways of distribution and communication bring back the power to the designers, enabling them to partner up directly with the end user. Design is about to become much more democratic an dynamic. I am excited to be able to work as a young designer in this period of transition. conception to production / to the making? This is a tough one, it could fill an entire article on its own. 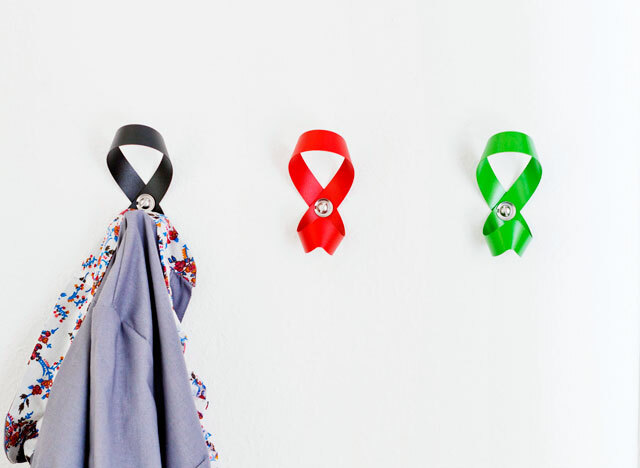 But I will try it with the coat hook «eight» which is distributed by the label Magazin. The majority of their sales is generated by mail-order. So I made sure that the coat hook could be flat-packed for easy shipping. I designed a simple metal strap that fits in a standard envelope. 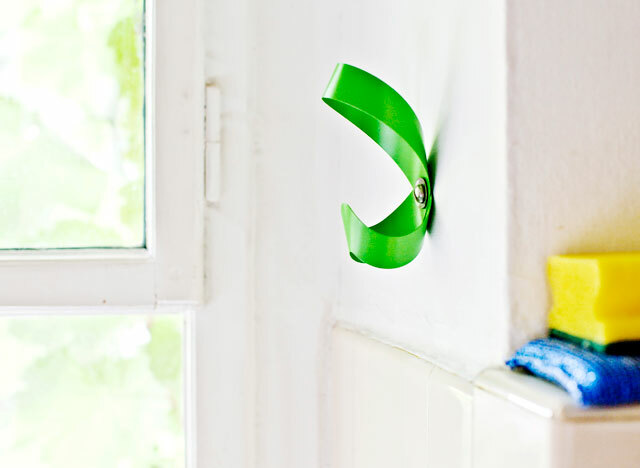 The end user then transforms the strap into an elegant double loop, held together at the intersection and mounted to the wall with a standard screw and washer. How to find the right material thickness was very challenging. It had to be stable enough to hold a heavy winter jacket and flexible enough to be able to be bent by every potential buyer. In addition to that, the assembly was at the limit of what can be expected from a customer with a standard spatial imagination. Together with an illustrator, we created a mounting instruction which in the end was more complex than the design of the product itself. 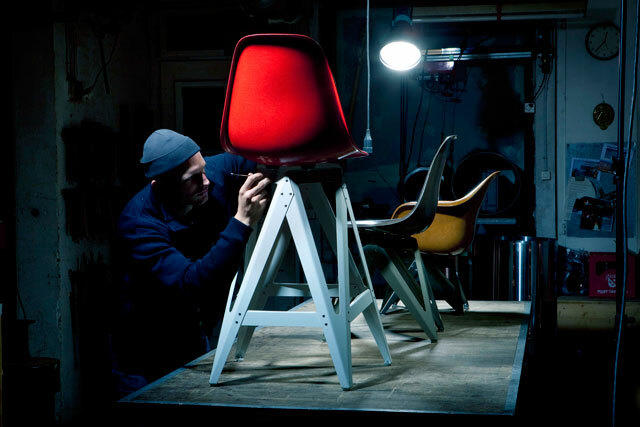 I really enjoyed your limited edition serie “Rearranged” with the famous Eames Chair. What was the idea behind? «Rearranged» was completed in early 2010. 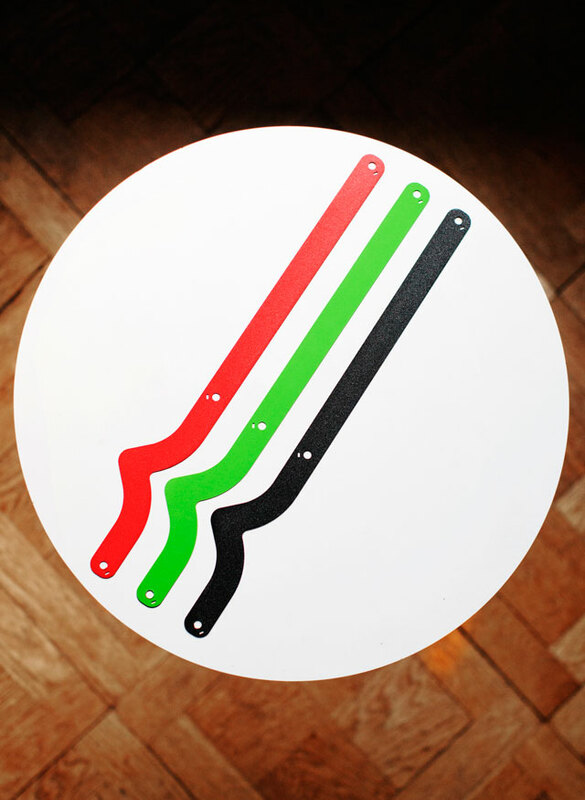 It offers an extension to the existing range of bases for the Eames Plastic Chair. 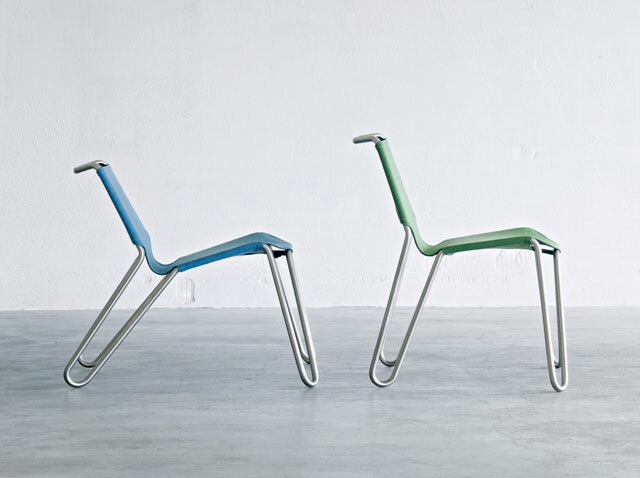 By exchanging the base, the resulting chair satisfies the consumer’s demand for something new while keeping the elaborately produced and iconic fiberglass shell. 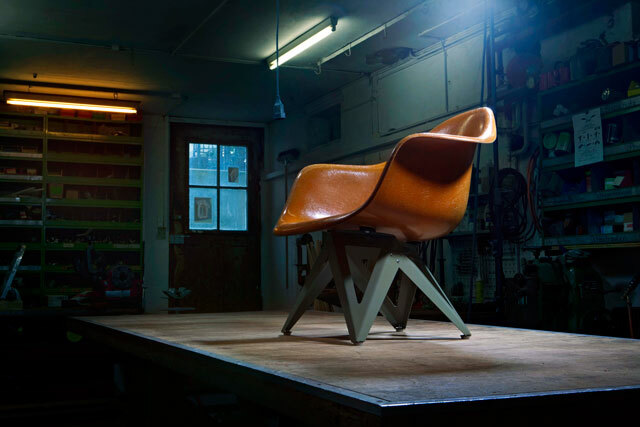 It was interesting to see that one year later, Vitra presented a similar idea: a newly developed plywood shell that can be combined with the existing pedestals by Charles and Ray Eames. / Interview : Dennis Moya – september 2012 / Designs are © Nicola Stäubli. / Pictures for Reversible, Crutch & Rearranged are © Michael Sieber. Pictures for Eight are © Beat Schweizer.